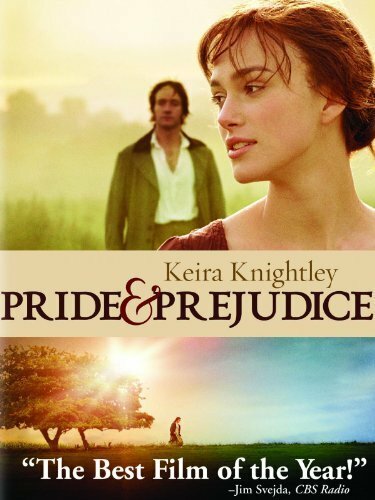 Reviewing Pride and Prejudice is kind of like reviewing the Bible. Do you talk about characterization and plot development? That Moses guy--now, come on, get real! Jane Austen set her novels in her own time, and that time has passed. That language is gone, the sensibilities are gone, the era is history. But . . . all that is irrelevant because humanity endures, and this is a very human story. First of all, Pride and Prejudice is a novel about survival. Sure, we don't see anybody starving in the novel. In fact, characters in the novel not of Austen's social class are just stage props, and as such are significant only in a limited sense. However, the Bennet family has five daughters and no son--and therefore the land and money will bypass the children. The girls have few "prospects." This reality is a driving force for the novel--one that consumes Mrs. Bennet and one that Mr. Bennet deals with by putting off the time that it will have to be dealt with. If this were the only driving force in the novel, though, it would not be enough for the novel to endure. Times have changed too much, and modern women have other survival options than marriage. Other forces are at work; Austen's novel resonates with readers on other levels. Perhaps the easiest way to look at the enduring popularity of the novel is to consider it from the viewpoint of psychotherapist William Glasser's Choice Theory. Glasser's theories of human behavior start with the premise that we have four basic needs (beyond survival): the need for fun, power, love, and freedom. Pride and Prejudice certainly engages the reader in these areas. Fun: The novel is certainly a search for happiness. The manner in which the plot unfolds regarding this need is very much a product of the Regency society of the times, but we can still identify with Austen's premise that happiness is rooted in one's social life. We see the opportunities for fun, and we see the parents and daughters pursuing that social enjoyment in very different ways. Love: Of course this is a love story, but it wasn't necessary to love someone (or even to like someone) in order to marry in Austen's day. That Elizabeth Bennet turned down Mr. Collins' offer of marriage was a big deal because that marriage would have guaranteed the economic safety of Elizabeth's mother and sisters. Elizabeth's refusal of Mr. Collins and the search for love is a major theme of the book and one that still resonates in today's world. Power: Austen's England identified power with wealth and social status--and gender. Elizabeth Bennet's appeal is that she is a powerful woman with no power. Society gives her no power, yet the power of her personality cannot be denied. 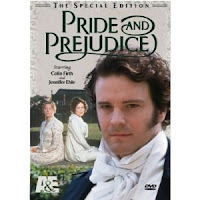 Although every woman in the novel is a foil to Elizabeth Bennet, there are three significant contrasting characters. One is Charlotte Lucas, who marries for financial security. Another is Jane, eldest sister, who is more passive than Elizabeth. A third is Caroline Bingley, who is snobbish and narrow-minded. I suppose I should add a fourth, Lydia Bennet, who is as independent as Elizabeth but who is lacking insight to the morals of the time. Elizabeth seeks to "have her cake and eat it, too," and we are all rooting for her as we read the novel. Freedom: The boundaries imposed by money, social status, and intelligent sensibility are the most powerful motifs in the novel. It seems that everything revolves around these realities, and the enduring power of the novel must be because of the enduring realities of money, social status, and intelligent sensibility. 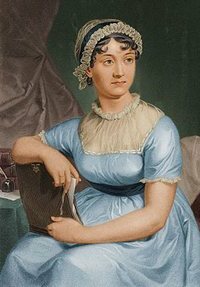 Poverty in Austen's time was crushing; there were no social programs or "safety nets." In a later era, author Charles Dickens championed the need to deal with poverty. 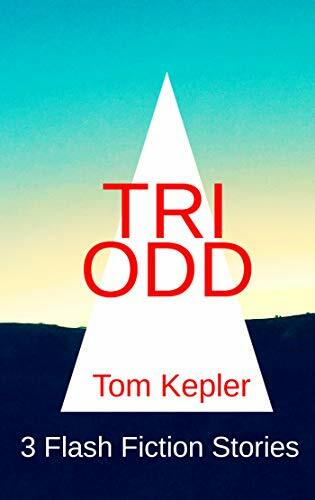 Poverty merely lurks in the background of this novel. Social status is something Austen, through Elizabeth Bennet, champions when Elizabeth tells Lady de Bourgh that her family is of the same strata as de Bourgh's. Elizabeth's intelligent articulation of equality and her courage during de Bourgh's brutal interview testify to the independent spirit Austen's writing enlivened--and still enlivens. "Slow cooking" is currently the rage--take your time cooking and allow the food and seasonings ample time to fully present themselves. Take the time to align yourself with the natural processes of living. The recent cinema adaptations of the novel are indicative of two approaches to the novel. The mini series version with Colin Firth and Jennifer Ehle is a highly stylized and comprehensive adaptation of the novel. I love it. 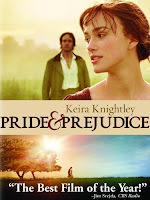 The more recent Keira Knightley and Matthew Macfadyen movie-length version moves through the material so quickly it is almost abrupt in transitions, yet the greater realism lends its own power. (Candlelit rooms, for instance, have shadows.) We can choose our pace, along with our actors. We can't do that with the novel, though. It is what it is. One might call reading Pride and Prejudice "slow reading." Written in a time before electronics and the highly mechanized world, the novel must be read more slowly. The rhythm of the language demands it. That readers are willing to slow down to the pace of a different time is a testament to Austen's abilities. We want the Bennet family to do well and for Elizabeth to prevail. That she does is Austen's affirmation that one's individual character is a unique and powerful force. Use it wisely, and Pemberley is ours for the taking. 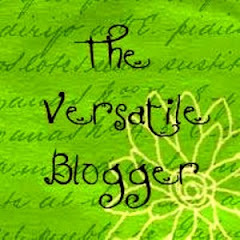 I greatly enjoyed reading your post today! This is more than likely the first time I have come across someone whom expels more on good reads of literature. Looking forward to obtaining "The Stone Dragon" as well as reading more from you. Much success your way this week and enjoy the adventure with your students at MIU. They are gifted to have you leading them. Thank you for appreciating my review of Pride and Prejudice. And thank you for thinking about my book! 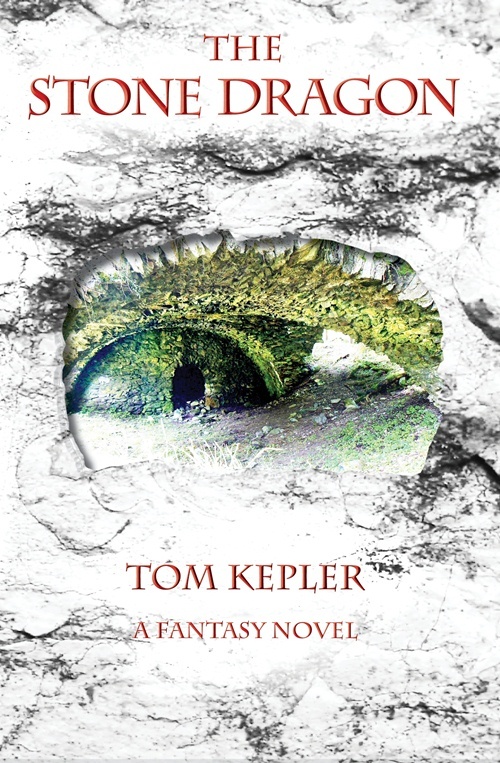 I will soon also be publishing in ebook format a short story, "Who Listened to Dragons," set in the same reality as the novel. You kind comments have made my day.